I love the heavenly fragrance, and silky feel, of this shower oil so much, I have to stop myself from going overboard on the pump. 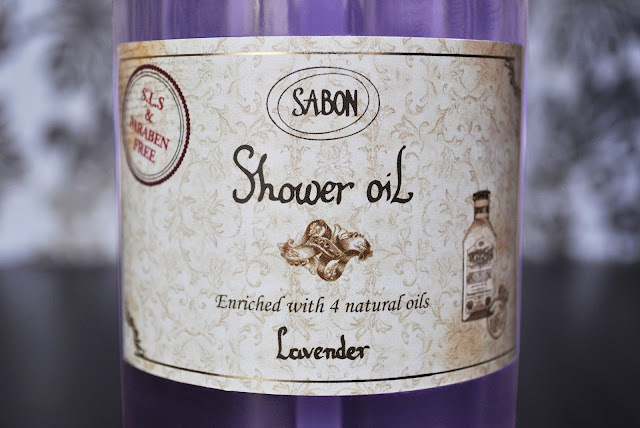 In the mornings, Sabon's Lavender is a perfect boost to help me start the day, as well as unwind, and ease into my evenings. If you're enamored with all things lavender, as I am, I highly recommend checking out Sabon's Lavender Shower Oil as well as the brand's entire Lavender line. 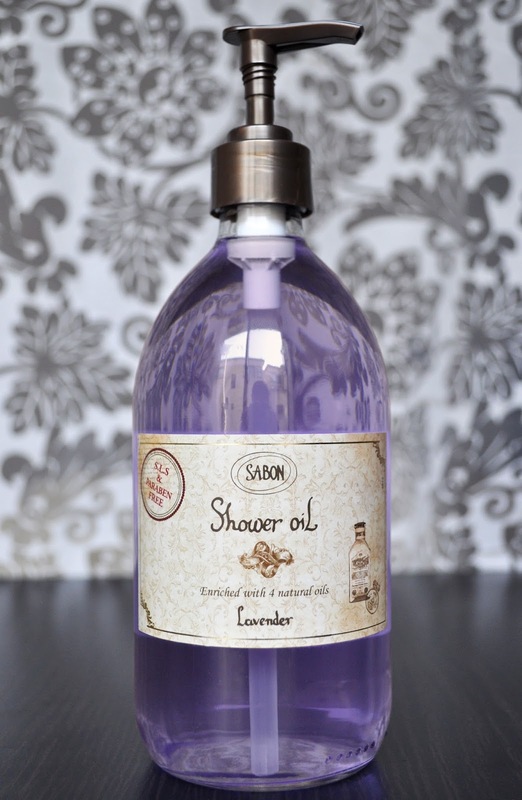 What are some of your favorite Lavender products? This I got to try out. I wanna experience that heavenly fragrance and silky feel too. And I really think, its really something worth trying out. The scent makes me want to stay in my shower all day. Wish Sabon with make lavender fragrance.